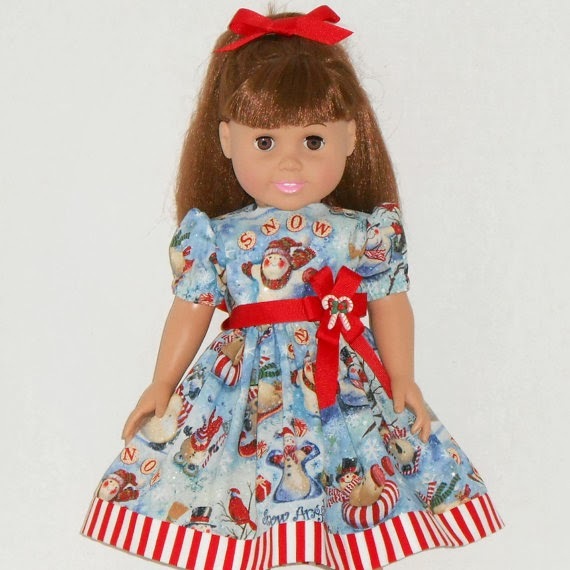 Today's featured shop is American Doll Clothes. Handcrafted doll clothes for the American Girl and other 18 inch dolls. 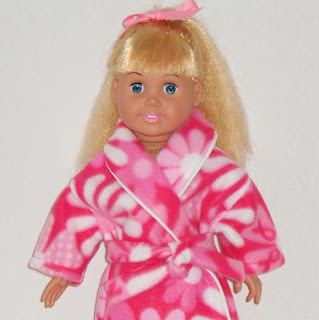 What little girl wouldn't love to find some new doll clothes under the tree.